All gaming related videos uploaded on Youtube are extracted and aggregated on Youtube Gaming and are displayed in a more structured format. Over 25,000 games have their own dedicated pages showing videos related to them. From “Asteroid”, to “Zelda” to “Call of Duty”, every popular game has their own page, so you do not have to keep searching for them elsewhere. Game players will also find channels from a wide array of game publishers and YouTube creators. Youtube Gaming wants to become the go-to destination for Game players across the world, so they have introduced a new feature called mobile Gameplay. With this feature game players can can broadcast live stream of their game play from Android devices using Mobile Capture feature of the app. The feature does not require any additional hardware or software—just tap Go Live in the YouTube Gaming app, turn on the selfie cam and record your commentary with your phone’s microphone. 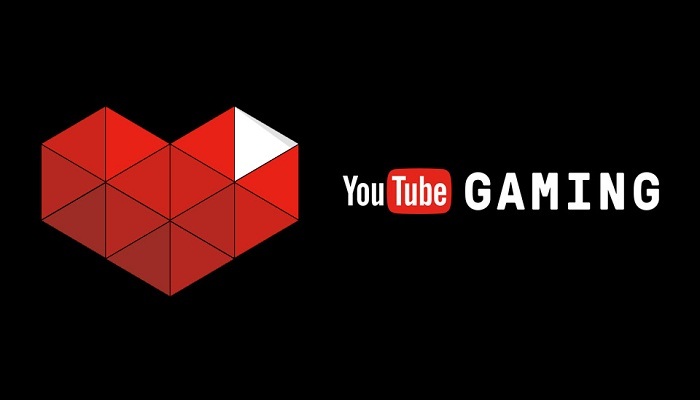 "We know live streams bring the gaming community closer together, so we've created a dedicated destination for them within YouTube Gaming," the post from Ines Cha, Head of YouTube Gaming Content and Partnerships, Asia Pacific reads. Cha explains that the company has made it easier to broadcast gameplay to YouTube via Android devices a feature which was first available in Japan last year. "On Android, we've also made it simpler to broadcast your gameplay to YouTube. You can now record and live stream mobile gameplay on-the-go directly from Android devices using Mobile Capture in YouTube Gaming. You don't need any additional hardware or software--just tap Go Live in the YouTube Gaming app, turn on your selfie cam and record your commentary with your phone's microphone." The app offers easy switching between live streams of games as well as recorded sessions. One feature not available on Twitch, but available on the YouTube Gaming is the ability to rewind and catch up to the stream while it is still live. On Android devices only, the app allows gamers to record and stream their sessions live using the front facing camera and the microphone. Another feature exclusive to the Android version, is pop out playback, which overlays the playback of the video in the corner of the screen. There are some refreshing and gamer specific changes from the default YouTube experience. The side bar is gone, replaced with a top bar for navigation. You can browse live streams, channels or popular games. Suggestions for watching are based on the user’s activity on the site. Live chat is available on the streams. It is also easy to support the gamers you track with sponsorships, which is in the beta phase. There are publisher channels available, and the whole experience is curated. This means that people at Google ensure that only the most interesting videos and streams show up on top.